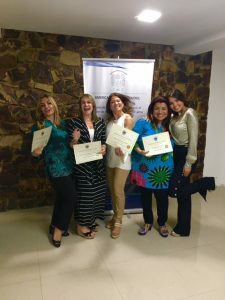 Discover how new generation quantum coaches, consultant, and mentors new are helping others to discover themselves, know themselves and express themselves in their well-being and business life to the completest possible aspect. Every time people chose panic, hatred, fury, irritation, anguish, and division over humanity, compassion, happiness, and agreement, we served the interests of the opponent. Because of this, people fell down into the depths of disconnection and estrangement. And this is the source of their inner grief and hidden disgrace. It is that which pushes them to psychologists, psychiatrists, pain control and anti-depressant drugs. It is that which causes their self-hate, which is at the heart of their addictions and self-damaging behaviors. It is the cause of all the aggression and subconscious responsive pathology, which is rampant in the world. A great many of their physical illnesses also spring forth from the deep-seated feeling that they are, at their core fee up, sick and tired. Inside themselves, they feel to be wrong and broken, but they do not know why. So they manifest these experiences of being ill, wrong and broken into their bodies, physically, emotionally and financially. Your real boss is the one that talks & walks inside your head every day. Let me know if you would like to fire your boss and flourish in 2018. Discover how to do quantum forgiveness therapeutics techniques. Discover how behavior is created and changed at the subconscious level. 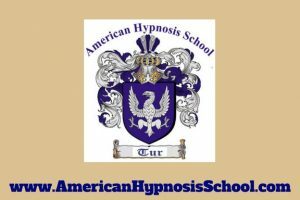 Discover how to master hypnosis voice tempo for success, words to avoid during your hypnosis session and much more. We are based in Miami, Florida, but have students from over 25 countries. We hold registration in the State of Florida, as well as the appropriate occupational licenses. We want to be your trusted partner in the hypnotic arts and sciences. We look forward to speaking with you soon. You are invited join our Facebook group for more information.